/cm/ - Cute/Male » Searching for posts with the image hash ‘7cbnW6Ex7LnNKTMDQ8XmsQ==’. Searching for posts with the image hash ‘7cbnW6Ex7LnNKTMDQ8XmsQ==’. 1 results found. 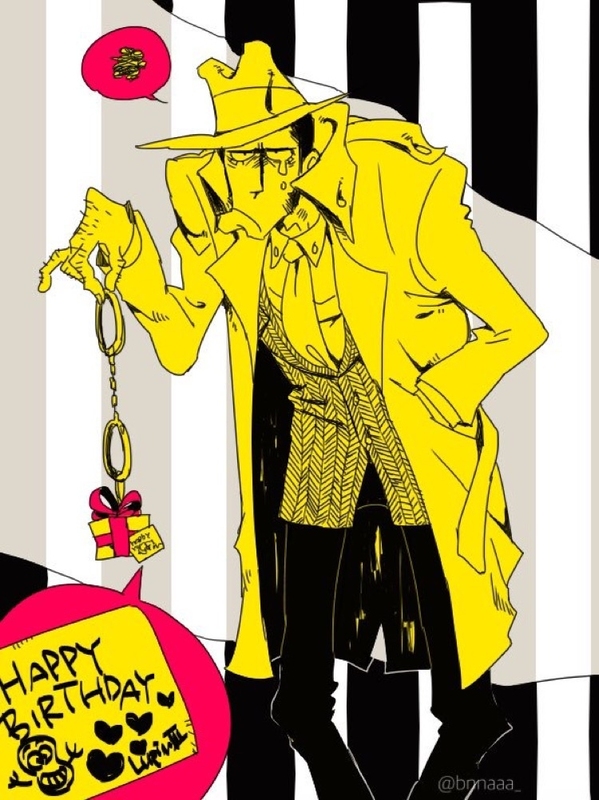 Does anyone have any good Zenigata ones?